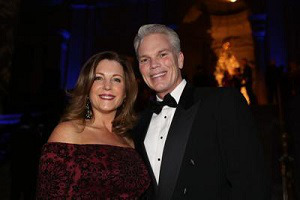 Intuit Chairman and CEO Brad D. Smith, along with his wife Alys, have donated $25 million to Marshall University’s Lewis College of Business, making it one of the largest gifts in Marshall’s history. Brad, a 1986 graduate of the university, said that he and his wife are excited to have the opportunity to help his alma mater and its current students. The Lewis College of Business will name its schools the Brad D. Smith Undergraduate School of Business and the Brad D. Smith Graduate School of Business in honor of the donor, according to The News Tribune.